Join us for a transformative day of yoga, meditation, art and ritual. A women's circle is a safe and sacred space for women to come together, use their voices, be heard and be seen. Women throughout history have gathered in circles to empower each other and share wisdom. It is a place where we discover and integrate new blueprints that serve the women we are becoming. As each woman claims her seat in the circle, we come together as equals united by our common purpose. We will join together and connect with one another and set beautiful intentions for our lives by restoring our breath and energy and reinvigorating our soul! We'll breathe together, move together, and create together! Women of all ages, levels and experience welcome. Wear comfortable layered clothing for movement and sitting on the floor. You will need a yoga mat (or plan to rent one at the studio), a journal and your favorite writing tools, a bagged lunch, and an open mind. Light snacks, sparkling water, and filtered water will be provided. Participants will go home with a pocket altar, a road map for a morning routine, a custom essential oil blend + a renewed sense of spirit as we deepen into autumn. Before we part ways, guests will have a chance to peruse the women's circle bazaar, featuring a curated selection of handmade art, jewelry, body care products, cashmere meditation shawls and more. Last May, SHE RECOVERS blew hearts and minds wide open when it brought the cyber-recovery movement to real life with a first-of-its-kind event in New York City. Fast forward to today, and the very same team of women in recovery who created SHE RECOVERS in NYC are bringing this year’s event to the iconic Beverly Hilton in LA ... because if there was ever a time to roll out the red carpet for recovery, it is now. SHE RECOVERS in LA (#SheRecoversLA) will take place from September 14-16, 2018.  Laurie Dhue, award-winning national news anchor, respected recovery advocate, and speaker. Other guest presenters include celebrity trainer and author Nicole Stuart, meditation teachers Sarah Blondin and Biet Simkin, and comedian and memoirist Amy Dresner (My Fair Junkie). On Saturday, September 15, 2018, the SHE RECOVERS Foundation Gala will celebrate the launch of the organization’s non-profit arm with speakers, music, and the presentation of two prestigious awards – they are: The first-ever Legacy Award to the late Betty Ford (accepted by her daughter, Susan Ford Bales) and the annual Hope Award to #MeToo movement founder Tarana Burke. In addition to listening to speakers, the 600 women attending the three-day event can take in spoken word performances, yoga and meditation sessions, a Pilates class, and a run. Panels on breakout workshops will help to paint a picture of what modern recovery looks like for women in the 21st century. 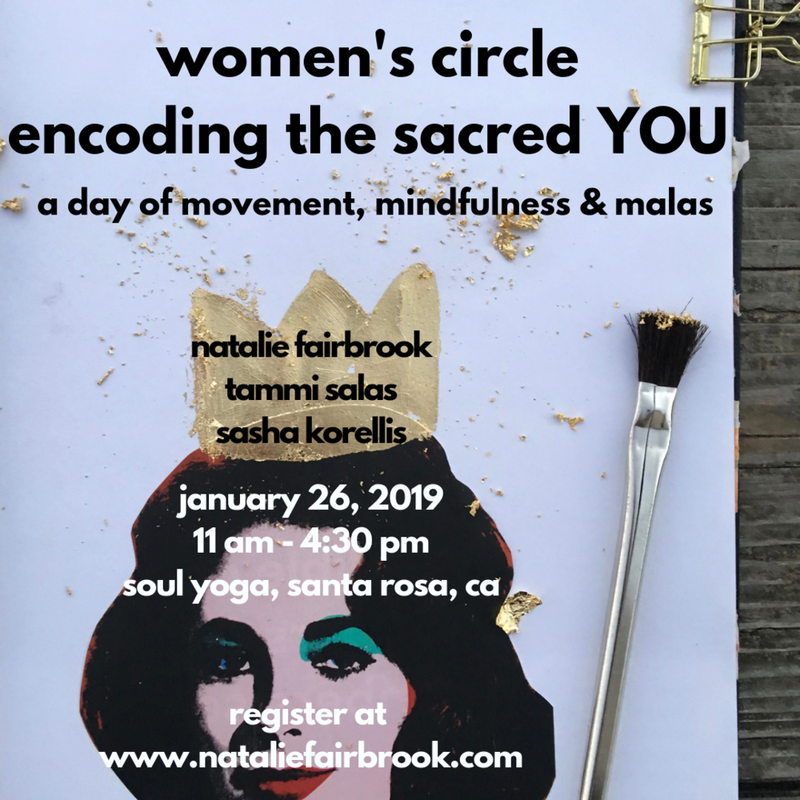 Event sponsors, exhibitors, and vendors will showcase the diverse range of wellness approaches, resources, and products women are seeking in order to heal and sustain body, mind, and spirit. The event is being presented by SHAMEBOOTH, an art installation project and movement that helps people let go of the stigma and the pain of shame, and Kripalu Center for Yoga and Health, a nonprofit educational organization dedicated to empowering people and communities to realize their full potential through the transformative wisdom and practice of yoga. Event partners to date include Hazelden Betty Ford Foundation, Alkermes, Hint Water, No B.S. Skincare, and Encore Event Technologies. SHE RECOVERS in LA will focus on celebrating strength, diversity, inclusion, and innovation by women for women in the world of recovery. Seeking to help end the stigma, SHE RECOVERS is committed to showing women (and the world) what recovery looks like. A reunion of friends for some, the event will be an important first foray into the land of healthy and sober sisterhood for others. To register, visit SheRecovers.co. Paintings inspired by the landscapes of Valley Ford and Bodega Bay, where I have lived and worked over the past 16 years. A workshop centered around creating illustrated gratitude lists. We will talk about the concept of gratitude vs. happiness, how writing these lists can serve as a quiet meditation to ground you in your day (and in your life) and how perspective is key in both cases. All you need to bring is a journal or sketchbook. An abundance of art supplies will be provided. $10 suggested donation.